So cute! Thanks for participating in the HOP. 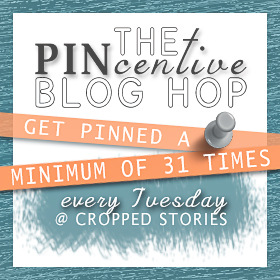 Thanks for hosting the Steampunk Giveaway Hop. 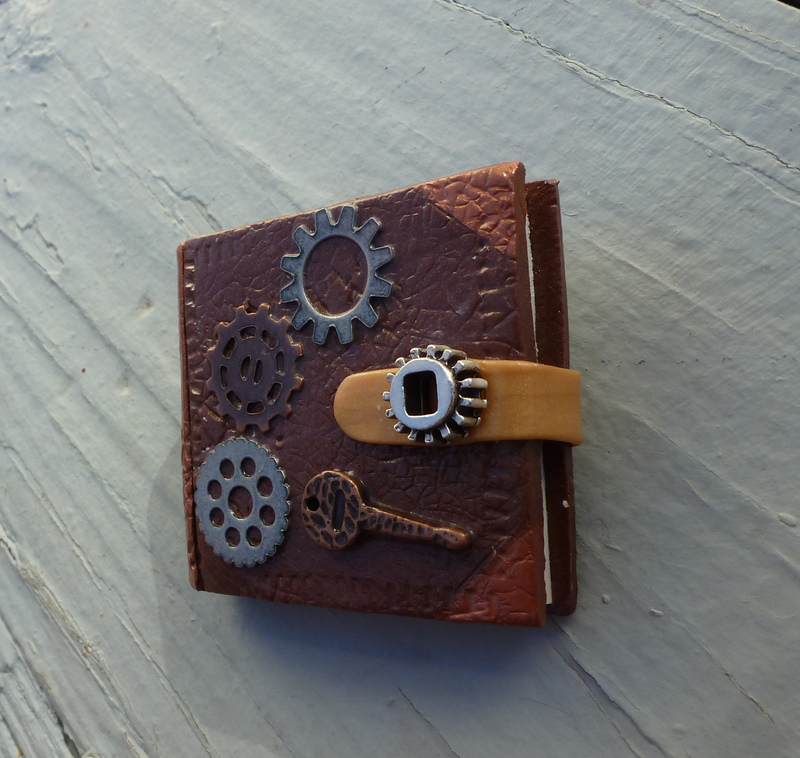 I have the winner of the Steampunk Locked Journal Pin and will be mailing it out to her tomorrow.